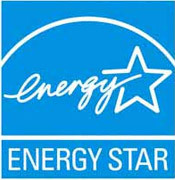 ENERGY STAR® certified monitors meet stringent energy efficiency requirements set by the US Environmental Protection Agency in On, Sleep, and Off Modes. 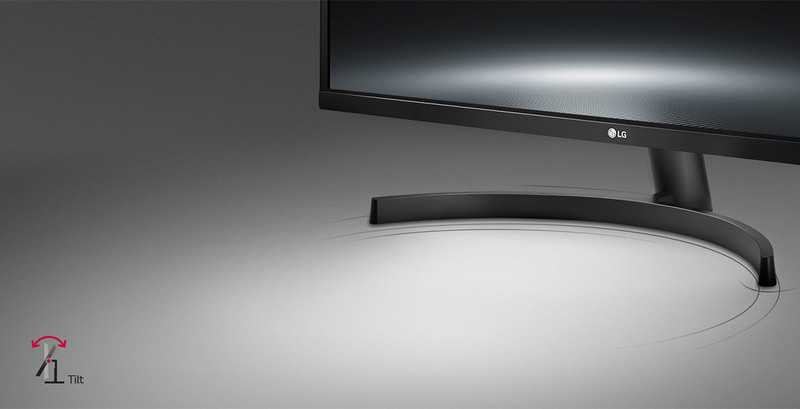 On average, monitors that have earned the ENERGY STAR®are 25% more energy efficient than standard options. 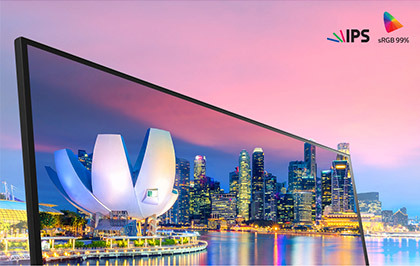 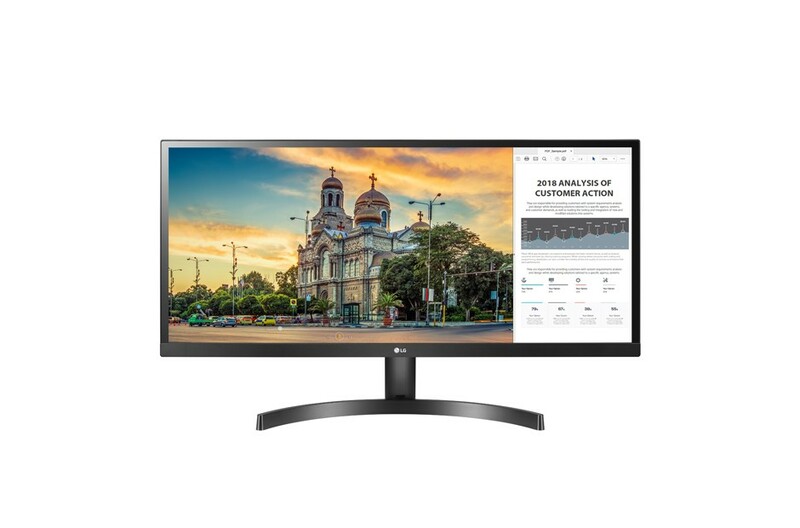 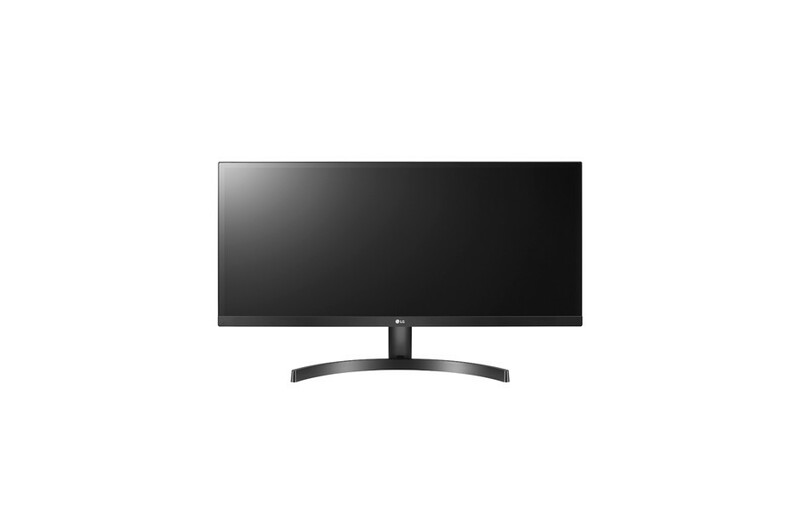 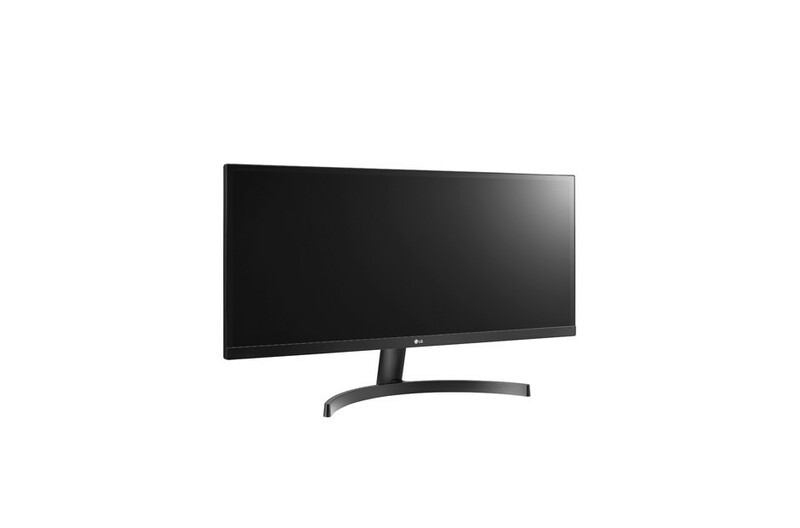 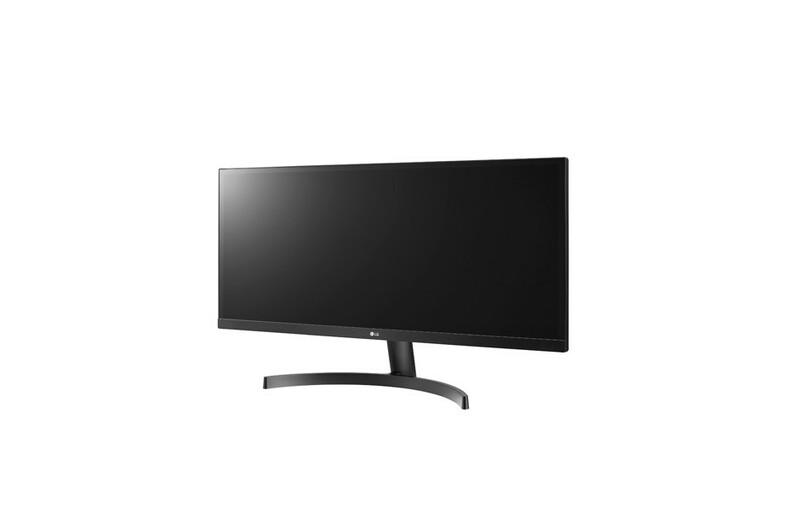 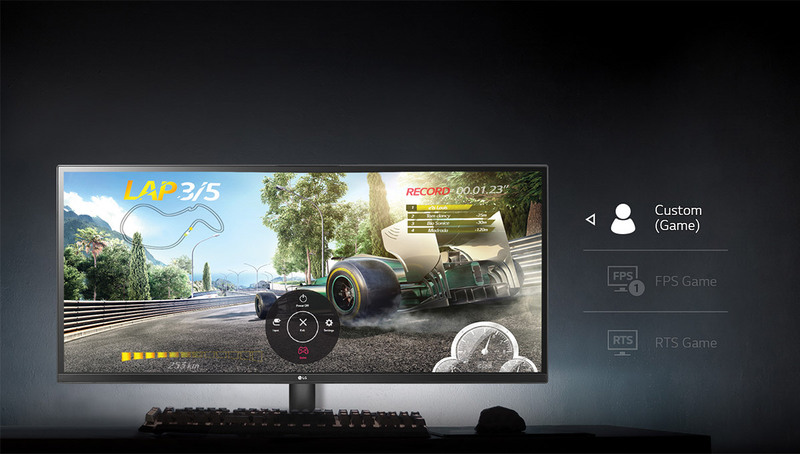 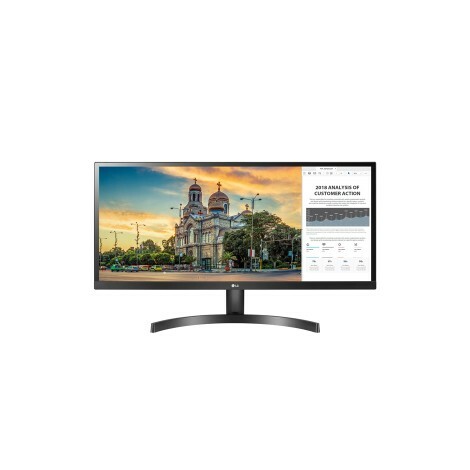 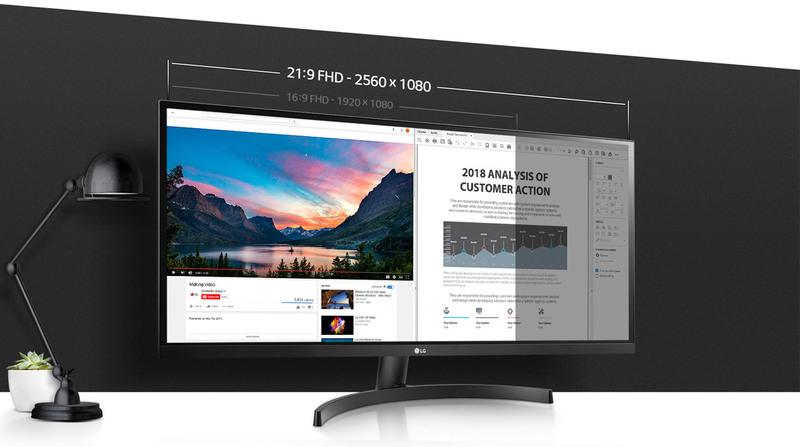 Marketing Text The 21:9 UltraWide Full HD display with a resolution of 2560x1080 offers more screen space compared to 16:9 Full HD resolution displays. 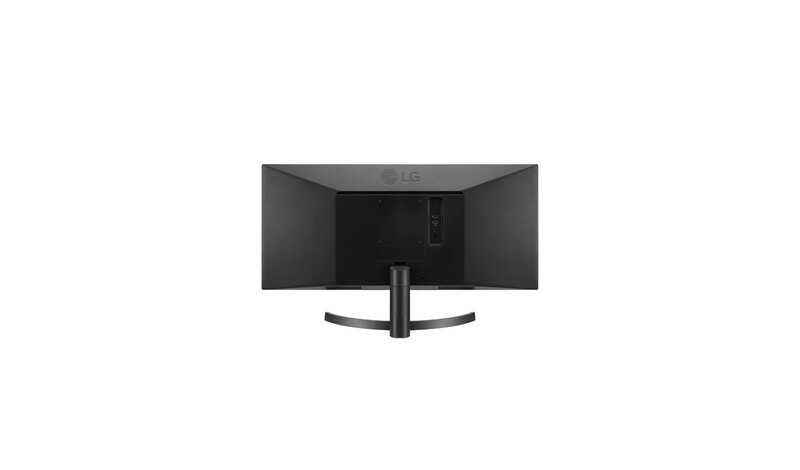 The extra room allows you to keep multiple windows open and reduce the need to flip back and forth between them. 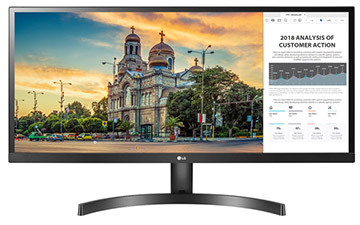 Other Features * On-Screen Control puts a host of essential monitor settings into a handy window for quick, easy access. 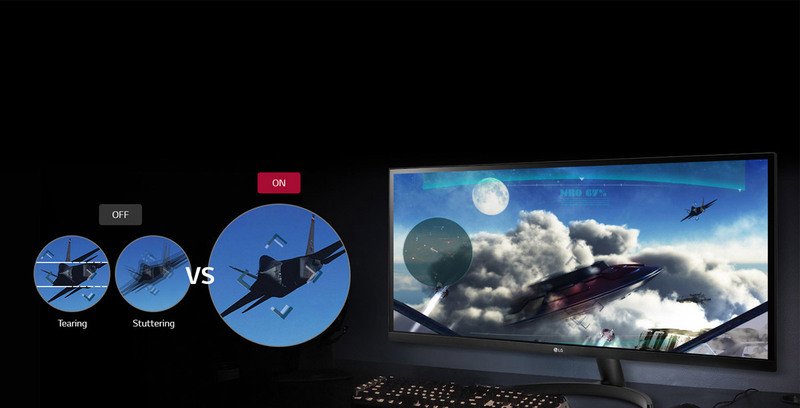 * Serious gaming features for serious gamers.